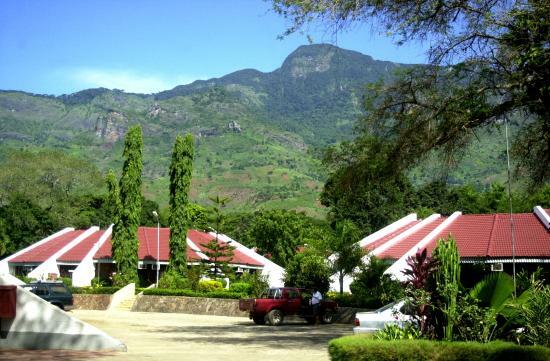 Morogoro Hotel: A hotel located in the forest areas of Morogoro. 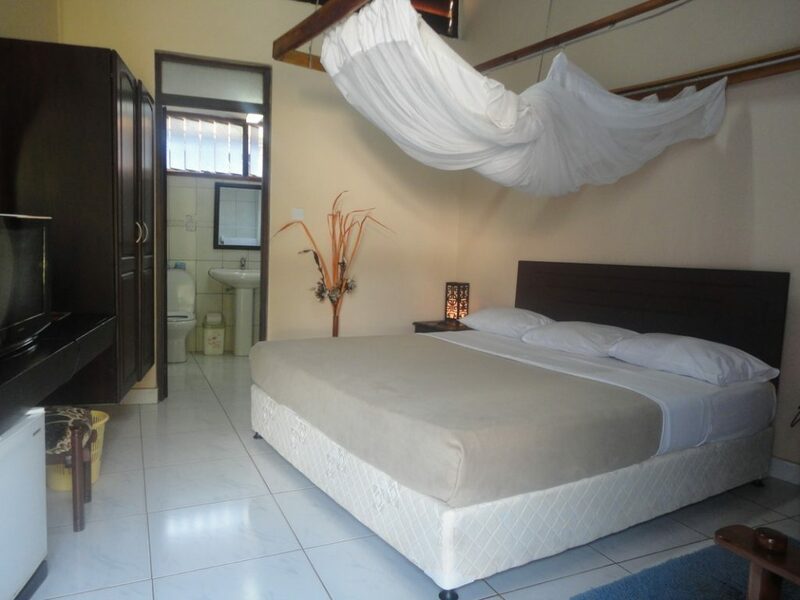 Its constitutes of 69 spacious air-conditioned rooms in clustered Dome shaped chalets with breath-taking refreshing panoramic view of both the lush vegetation and the unique Uluguru Mountains. 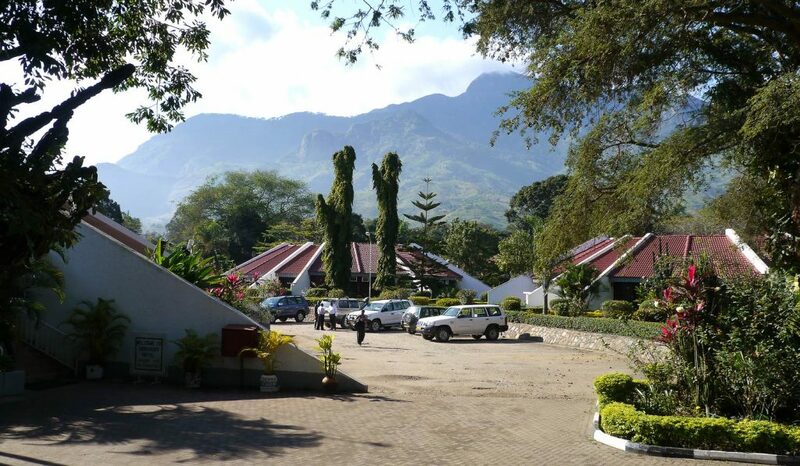 Featuring free WiFi and an outdoor pool, Morogoro Hotel offers accommodations in Morogoro. Guests can enjoy the on-site bar. Free private parking is available on site. The rooms include a TV with satellite channels. All rooms are fitted with a private bathroom.